Cover Front: RCA Camden and catalog bottom center. Cover Back: Catalog number top center. 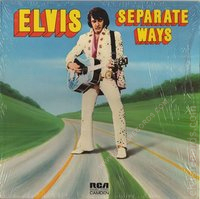 Pictures nine other Elvis releases. 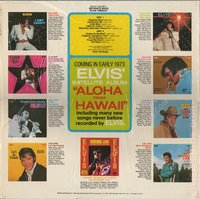 Announces "Aloha from Hawaii" under song titles. 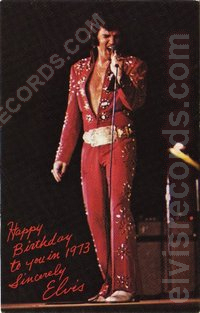 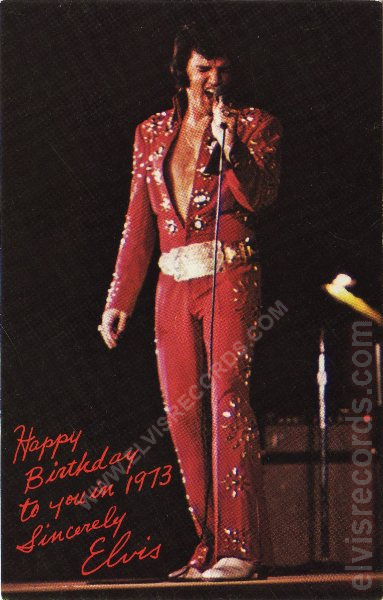 Postcard with picture of Elvis on one side with "Happy Birthday to you in 1973 Sincerely Elvis" inscribed. 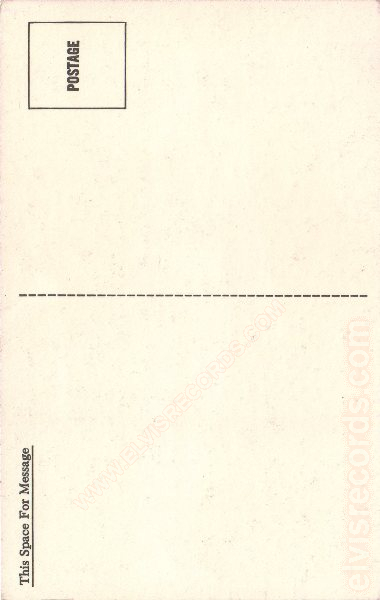 The other side has "This space For Message" and space for postage. 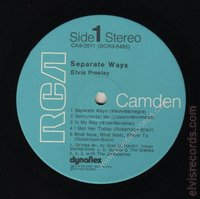 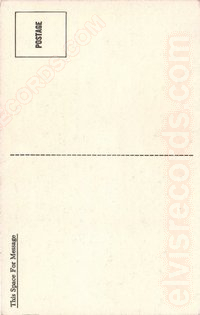 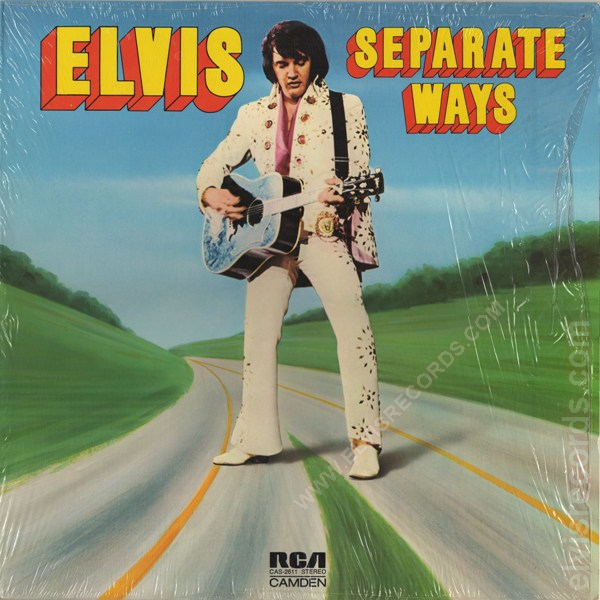 Re-released on Pickwick Records as CAS-2611 Separate Ways in 1975.